The kick-off of the Euro Mini Champ's (EMC) will be given in less than twenty days. Zoom on this competition including the prestige continues to assert itself over the years. Photo: Charlotte Lutz will be part of this Alsatian selection to Maltsters, late August. One month after the cadets European Championships of Taekwondo, the town of Schiltigheim is preparing to receive another sporting competition of European-scale. Exit carpets and protection, helmets place to tables and table tennis rackets. 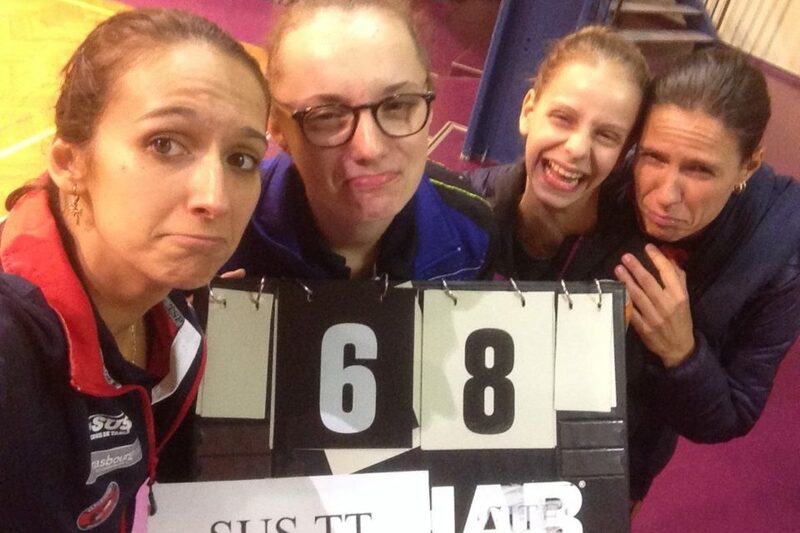 Gyms Leclerc and Maltsters will be responsible to receive the 484 table tennis players registered, from 28 to 30 August. 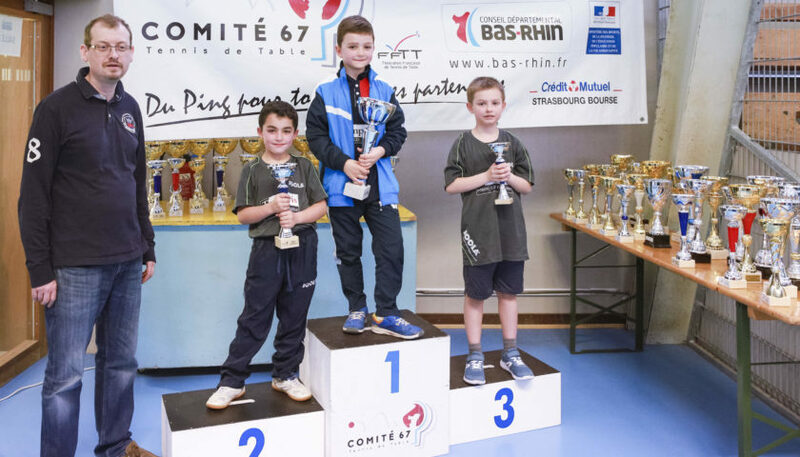 This 11th edition of the Euro Mini Champ s ' isn't yet a European junior Championship, the category "cadets" being the age limit allowed by the federations to affix the label. 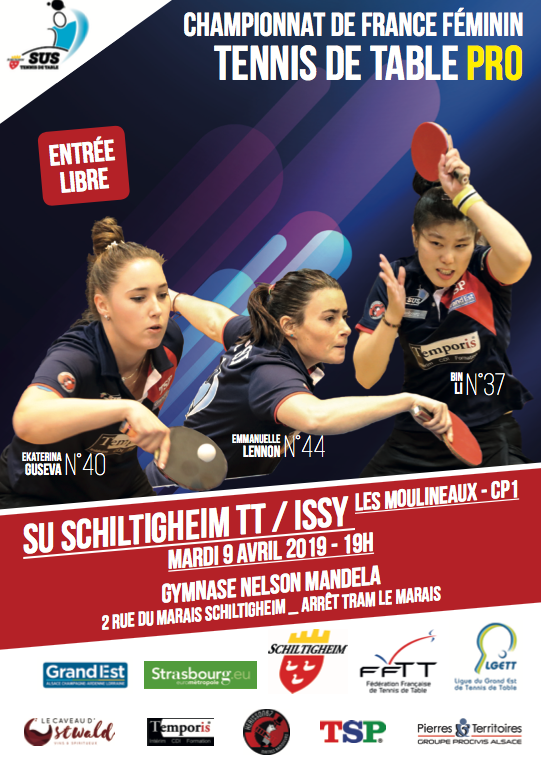 This does not prevent this event become, over the years, an unmissable event to establish the hierarchy of the European table tennis players in the "junior" category (benjamins and minimal combined, Editor's note). 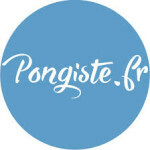 Great names of the hexagonal table tennis also could write the first line of their awards through the Euro Mini Champ's. 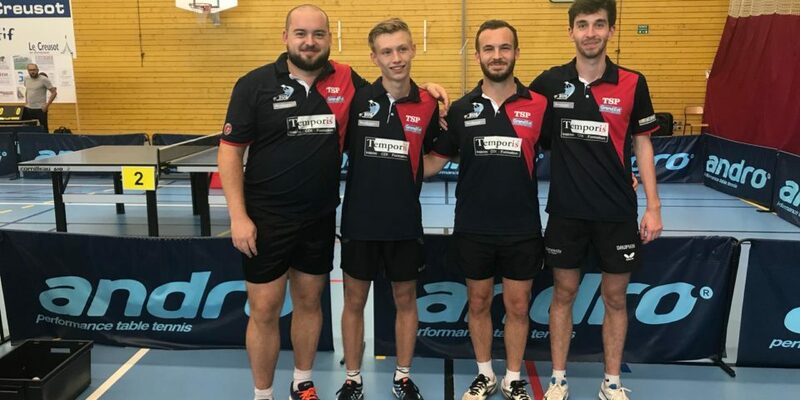 This is particularly the case of a table tennis player that is presented more, Simon Gauzy, 36th world according to the last ranking published in July 2015. 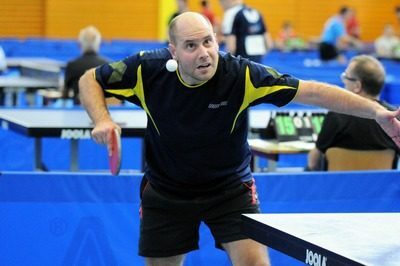 Winner of the first edition in 2005, the Toulouse native 'had demonstrated his talent on the European stage with the EMC, which has now led him to the first place in the ranking of french table tennis players', confirms Michel Martin, president of the League of Alsace de Tennis de Table (LATT). Solène Haushalter had the same joy Simon Gauzy, three years later. 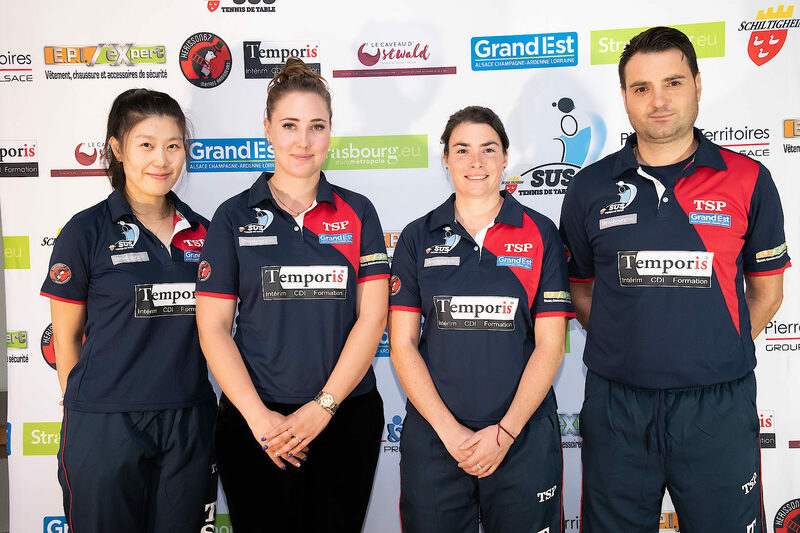 While China was invited to the tournament, the young table tennis players had managed to beat Dong Qiannan in the quarterfinals (under the colors of the TT Mulhouse, at the time, Editor's note). Before spinning right up to the gold medal. 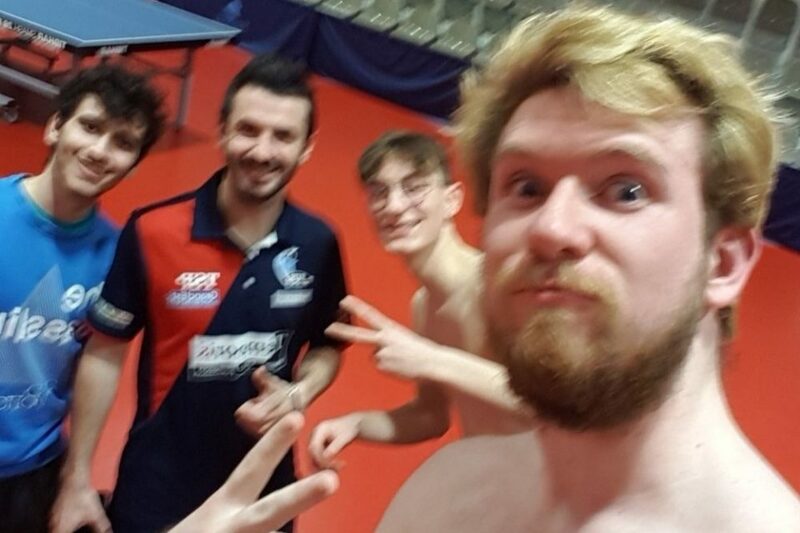 This year, the champions apprentices shall have the right to a true Legend of international table tennis as a sponsor of the event: the Austrian Werner Schlager, finalist of the European Championships in 2009. The opportunity for participants to EMC with what is done best in this area, for a weekend. Some surely ask him his infallible technique to win gold, as he had done in Paris in 2003, to become world champion. G.C. benchmarks: website: http://www.eurominichamps.com Dates and places: from 28 to 30 Mahmoud Schiltigheim to Maltsters and Leclerc gymnasesdes. 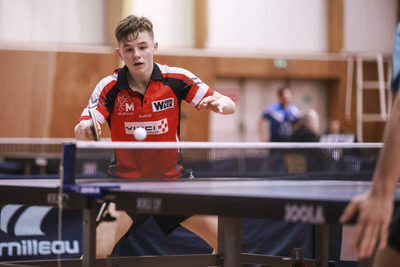 Here is the list of the 21 young table tennis players Alsatian attending late August the Euro Mini Champ's. 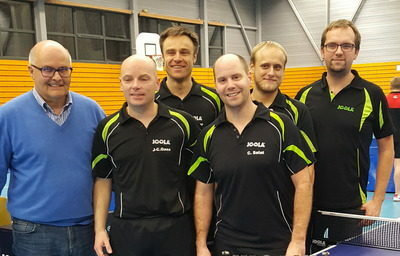 Clément Cecile (Eckbolsheim), Certain Kitchawan (Obernai), Louis Consigny (SUS TT), Robin D'aux (Obernai), Clément Pang (Eckbolsheim). 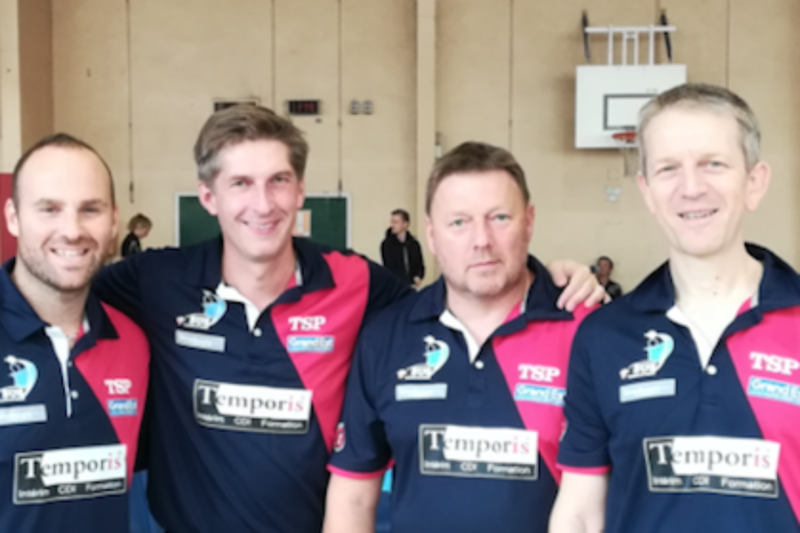 Alda Besnier (Mulhouse), Alexandre Caussin (Eckbolsheim), Romain Cecile (Eckbolsheim), Damien Fuchs (Mulhouse TT), William Koehl (Eckbolsheim), Hugo Koehl (Eckbolsheim), Lucas D'aux (Obernai), Tom Philip (Mulhouse TT), Matheo Ruder (Bootzheim).